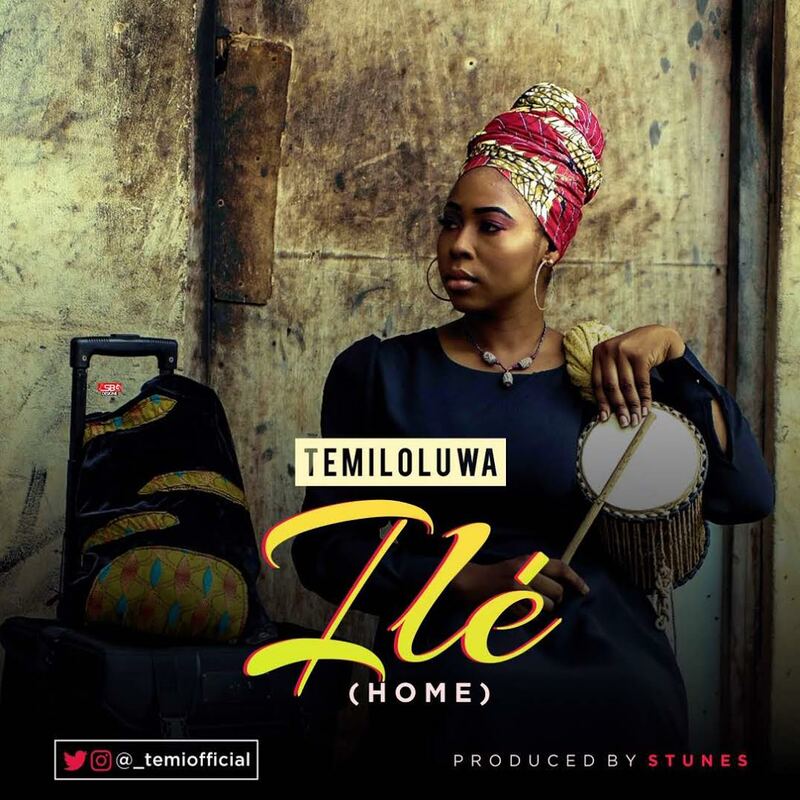 Sogbetun Damilola Temiloluwa is a Nigerian singer, song writer and recording artist with the stage name Temiloluwa. 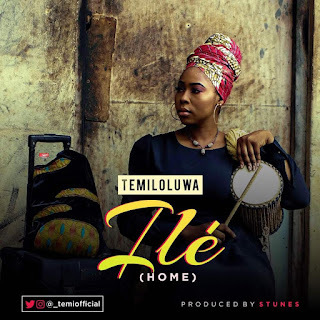 She releases a new song titled Ile. Temiloluwa is a graduate of Surveying and Geo-Informatics from Bells University of Technology, Ogun State. Her inspiration is gotten from the likes of Asa, Bob marley, Sia, Brymo, Shola Allynson, and Lagbaja. Ile is produced by Stunes, mixed and mastered by Meezy. Download, listen and Enjoy!